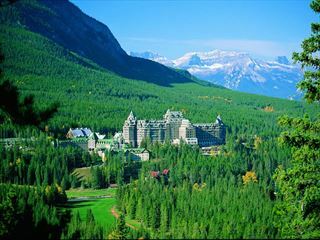 Chateau Lake Louise. 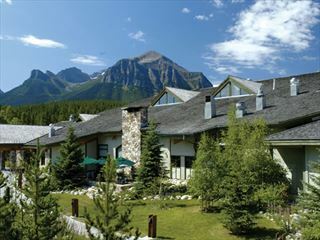 Book at Canadian Sky today. 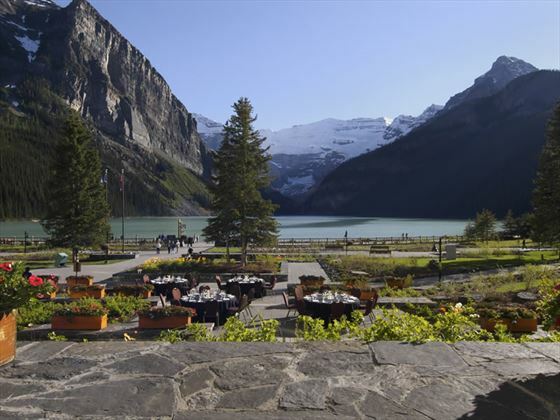 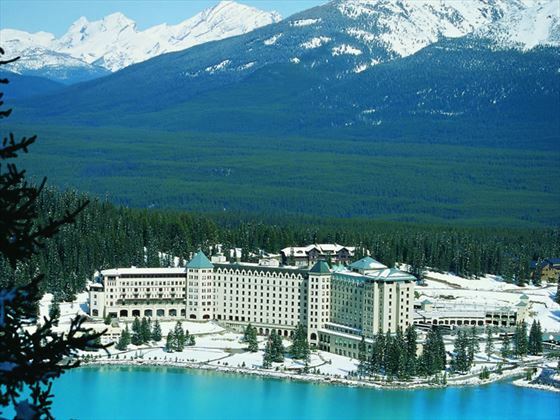 Surrounded with snow-frosted Rocky Mountain peaks, secluded next to a legendary lake, showcased by a majestic glacier, a world away from ordinary resorts nestled deep within Banff National Park, the Fairmont Chateau Lake Louise awaits your arrival. 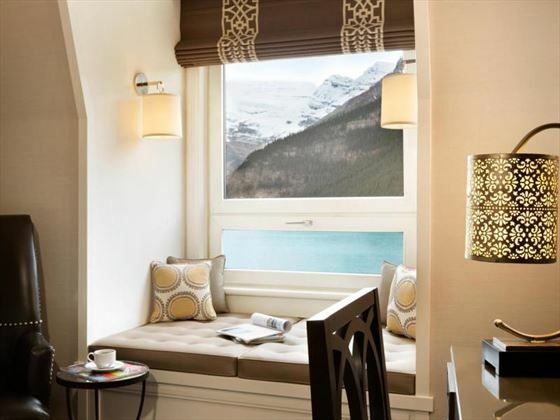 Escape to a haven of inviting splendour. 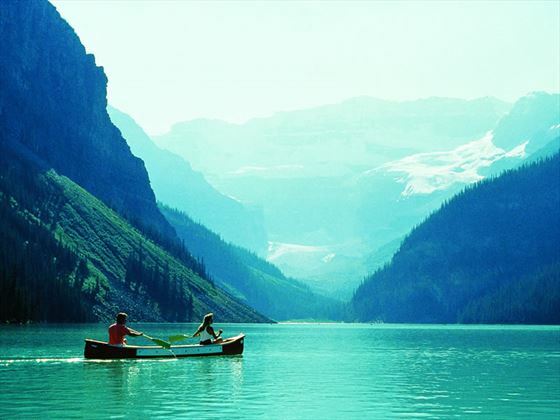 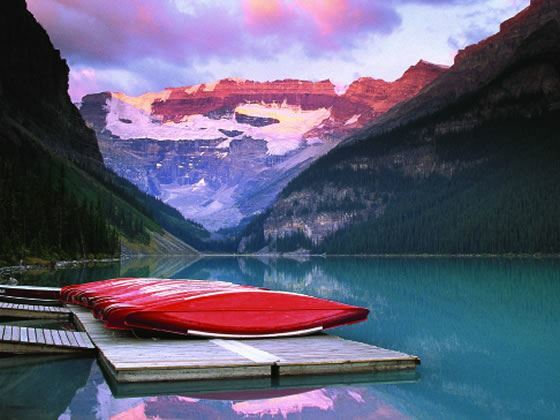 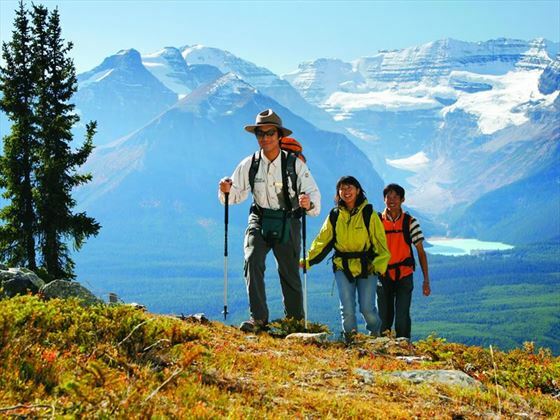 Banff National Park, a UNESCO World Heritage Site, features the most breath-taking views. 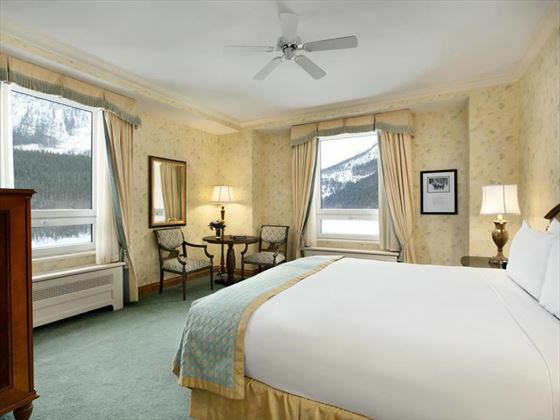 Yoga retreats and the luxury spa offer a tranquil retreat whilst thrill-seekers love the world-class skiing, mountain biking, canoeing and snowmobiling. 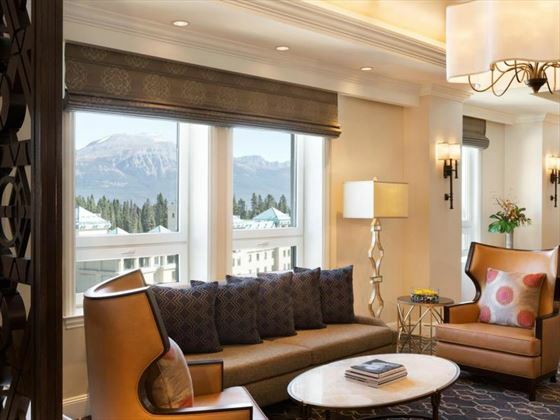 Enjoy magnificent views from every corner of the hotel, with 552 luxury guestrooms offering plush furnishings and deluxe amenities. 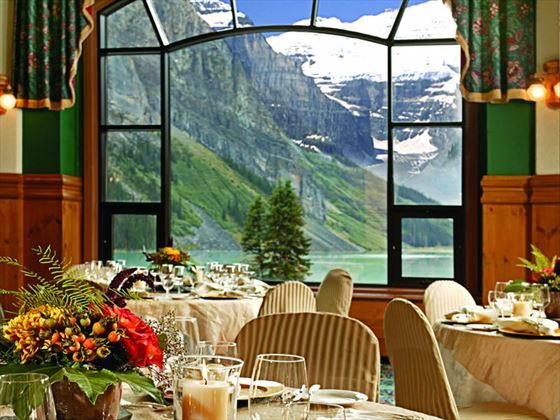 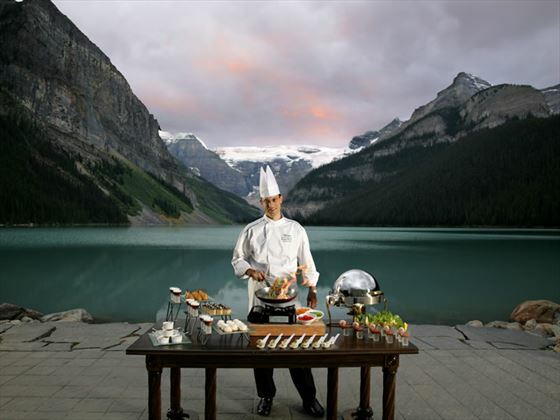 Fairmont Chateau Lake Louise has seven dining options with contemporary Canadian, Italian and Swiss cuisine, gourmet plates, tapas and fresh baked goods with stunning scenery. 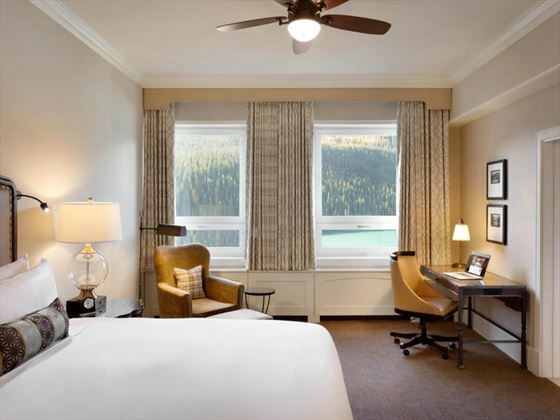 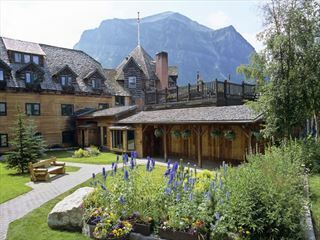 Located within Banff National Park, on the shores of Lake Louise just 5 minutes from the Bow River and 10 minutes from Lake Louise Ski Resort. 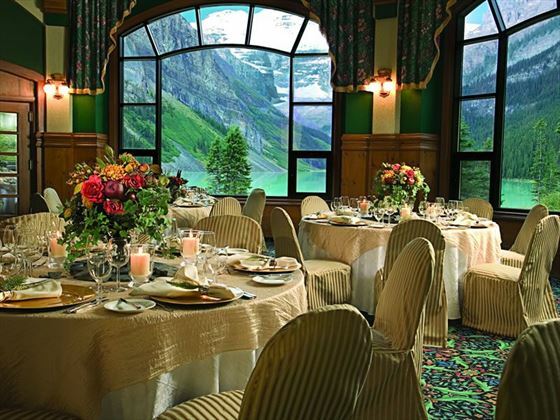 Walliser Stube - Offers traditional Swiss fare for evening dining - dont miss the authentic Swiss Fondue!